Updated Monday January 30, 2017 by Frank Zardezed. Fundraising Night at Panera was an Enormous Success! 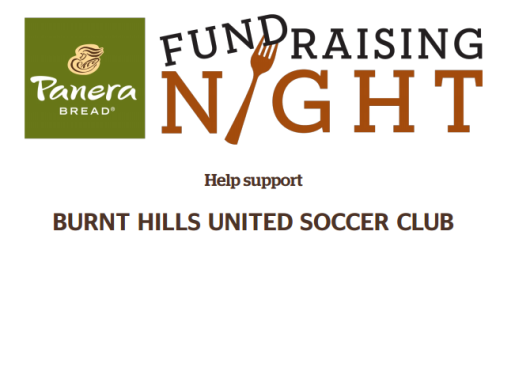 The Glenville Panera informed the club that it was the busiest fundraising night by far and they received over 70 flyers! Since we had > 50 flyers handed in, the club will receive a check for 20% of all sales. THANK YOU to ALL the friends and family who came out to support our club!! This fundraising money will help defray the rising costs of indoor practice time and keep registration costs affordable for our families.